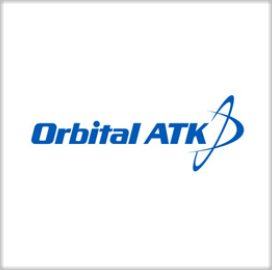 Orbital ATK (NYSE: OA) has won a $790.3 million contract to sustain the U.S. Air Force’s intercontinental ballistic missile propulsion subsystem. The company will perform engineering and program management services in order to retain the system-level performance of the ICBM propulsion subsystem following modifications, the Defense Department said Thursday. Orbital ATK will carry out the work in Corinne and Magna in Utah through Nov. 4, 2016. The Air Force Nuclear Weapon Center received three offers for the contract.